Karen Singleton, Executive Client Director, joined CFH Financial Services in April 1997. 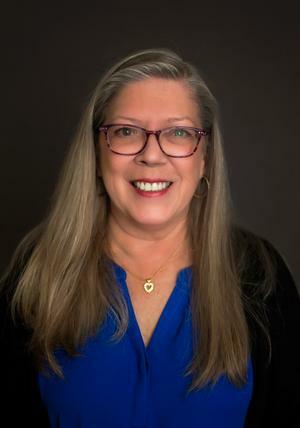 She is a native Tennessean with forty-five years experience in the insurance industry and twenty-five years experience in the investment industry. Karen supports all client cases and business development for the Executive Advisor. Karen cherishes spending time with her family. She loves cooking, gardening and traveling.